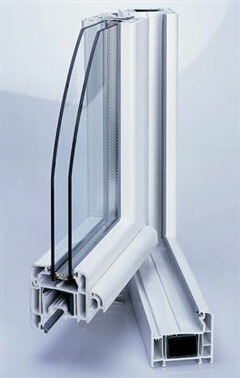 Such fine modern u-PVC windows and doors are far superior to any aluminum, steel and timber systems. u-PVC windows have properties that make it the ideal material and provide the higher quality , durability and efficiency .It eliminates the possibility of air, water and sound leakages with its special sealing systems. u-PVC is a very poor conductor of heat and therefore makes an excellent insulator. u-PVC windows and doors will not rust , corrode and doesn’t require painting, also it has various other advantages over other materials they are waterproof, termite proof, economical , maintenance free , easy to install.